Kandi Burruss was with her hubby Todd Tucker at Philipp Plein’s fashion show this weekend. The couple looked really cool as we can see in her latest post on her social media. Check it out for yourself. ‘Just left the @philippplein78 show with @todd167. 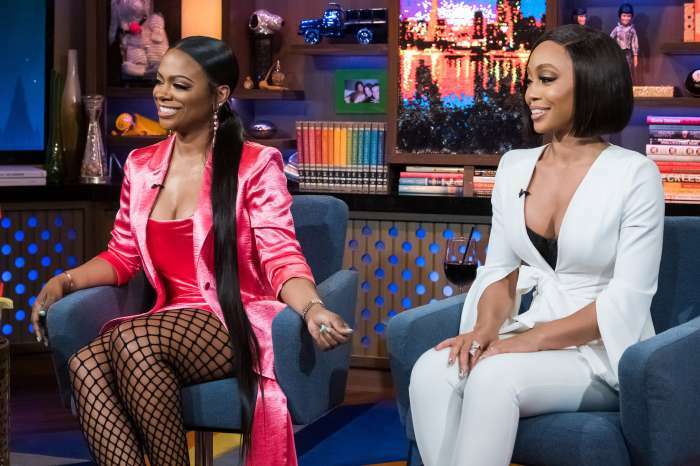 Thanks, @boss_chickatl for dressing us head to toe in #phillippplein!’ Kandi captioned the picture that she posted on her Instagram account. It’s pointless to say that her fans appreciated the photo and the comments started pouring. Just left the @philippplein78 show with @todd167 . Thanks @boss_chickatl for dressing us head to toe in #phillippplein! This comes right after the former Xscape group decided to change their name to Xscap3 after Kandi decided to stop making music with the ladies. 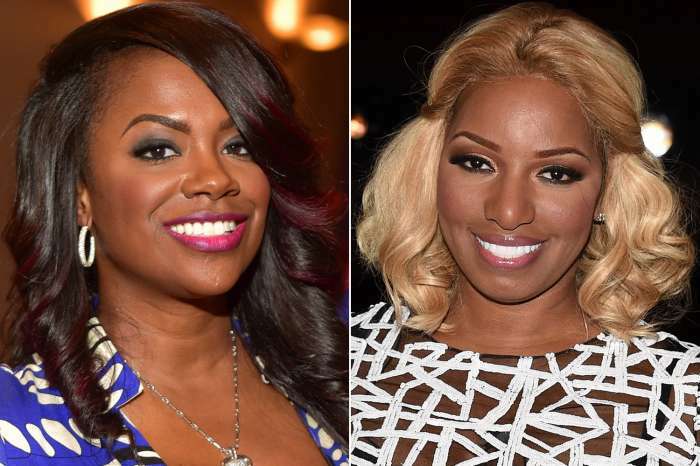 There are no apparent hard feelings between them, and Kandi even wished the ladies good luck with all of their future projects. She now has her own projects to work on including her show on Broadway.